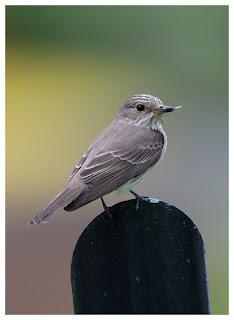 I suppose a birding blog should focus on birds, not insects like the last post, but I have found my small garden pond to be such a valued addition to the plot, in terms of new and varied wildlife, that the tale of the emerging dragonflies needed airing. 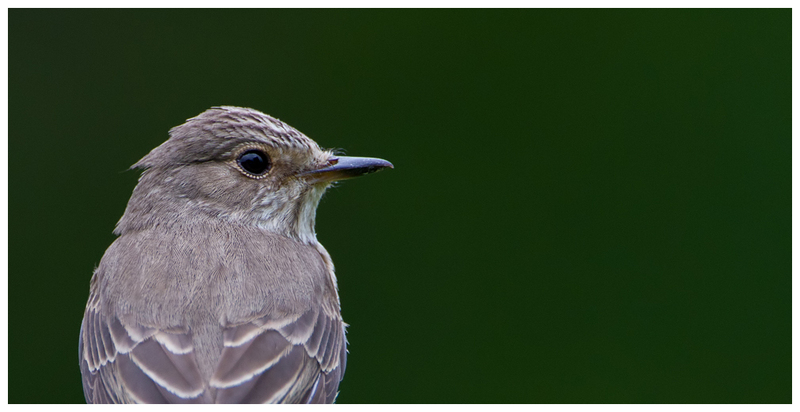 Back to birds again now, despite the rather barren field of subjects here in the Midlands of late. 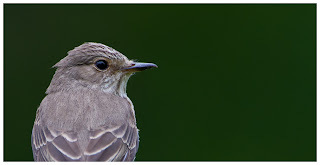 I have to admit to being jealous of the more coastal areas of these isles, where rarities drop in more frequently, or there is simply a greater choice of subjects to point the camera at in general. And it was starting to irritate me more, when despite making trips to the likes of RSPB Otmoor, I was still coming back with hardly any pictures of birds at all. 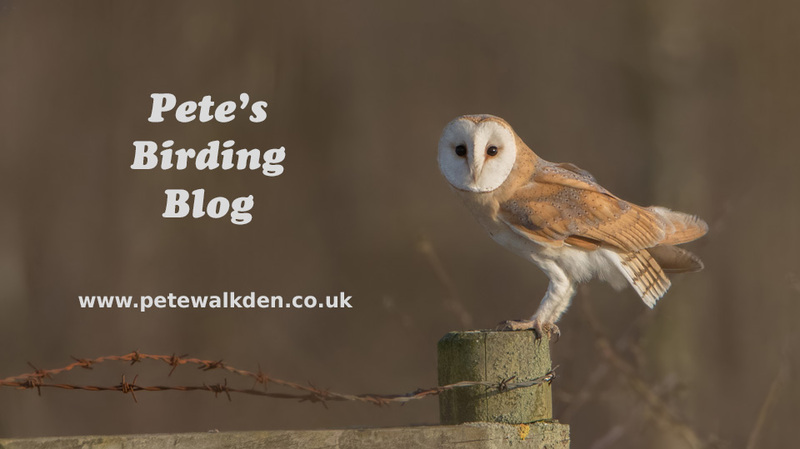 The hobbies I have seen there in previous years seem to be avoiding me, appearing on the blog for the site, but never for me. 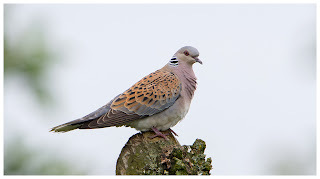 Add to the lack of birds, all the stunning images coming back from friends on social media and on Flickr, and I was questioning whether it was worth bothering with. And before you ask, was I putting in the usual efforts? Yes, of course. I even drove out to a favourite spot in the Elan Valley in the hope of some Welsh delights, only to find that it was a case of seeing loads, but watching it all fly away when I pointed the camera at it. 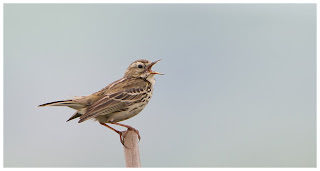 Driving even further, I strolled around Cors Caron, only to see a mipit, a distant hobby and a red kite. 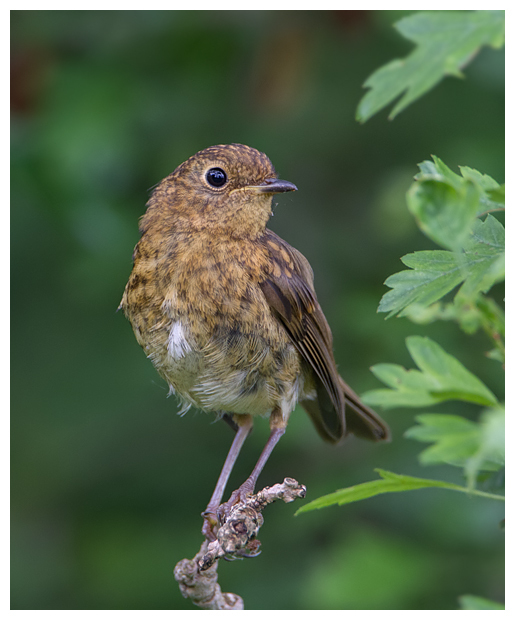 The final insult being sat eating my lunch by a path, watching and listening to a family of redstarts deep in the bushes nearby when a juvenile popped out, allowing me to grab some hasty shots. Had I finally got something decent? No. It was a juvenile robin, which I could have seen in the garden. So a near 300 mile trip which again, resulted in next to nothing. More nose-rubbing later when Kate gleefully showed me her shots from Stow Maries airfield, of barn owls, hares and little owls, and I could have cried. Back out on the Sunday though - this time trying a trading estate in Worcs which has been fruitful over recent years. I eventually saw a green woodpecker, but as usual, it flew off cackling. 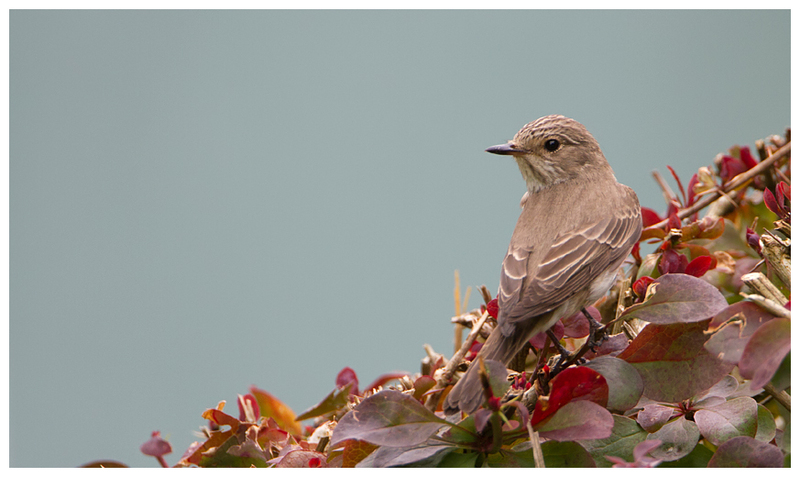 And I was about to go home when I spotted a mistle thrush, mooching around on some grass. Lined the camera up, about to press the shutter and... a jackdaw flew down and chased the thrush off. That was it, I'd had enough. S*d it. I was heading home. Just pulling out of the gates of the estate when I glimpsed another woodpecker. Thankfully curiosity got the better of me, and for the sake of wasting another minute, I turned round and drove back in for a look. 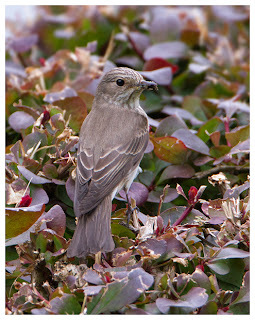 Needless to say the 'pecker wasn't a 'pecker after all, but a thrush, and again it flew off. As I put my finger on the electric window button, something perched up on a post right beside my car. Definitely a hallelujah moment. 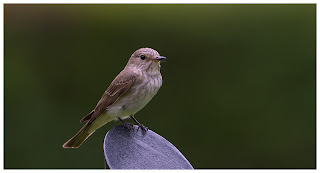 A spotted flycatcher. 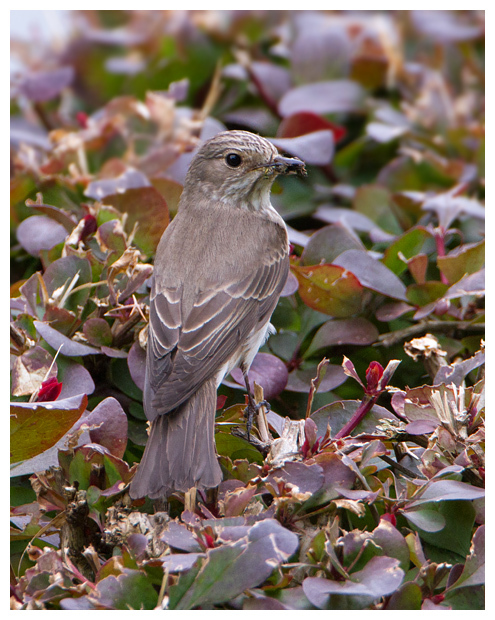 It stayed there for a few seconds before flying off to a small shrub. Long enough for a shot. It had got my attention alright and surprised me at the same time. I wasn't complaining. In fact, I was actually smiling. They had a nest behind a security light on an office building. Sheltered and I guess warm too, from the light! 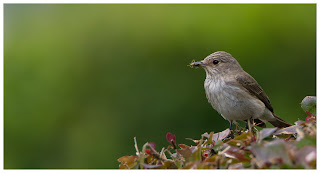 The parent birds were energetically zipping around the immediate area catching all manner of insects to pass over to the grateful chicks. The problem then was trying to get myself to a spot where I could get shots of the parent birds as they perched up, where the backdrop didn't have something rather ugly and man-made in view. Not that the shrubs which had obviously been trimmed to shape were exactly natural-looking anyway, or the signs for the companies, where the bird seemed to favour. I chose a spot and waited, trying to ignore the weird looks I was getting from people working on the estate when they saw the big lens poking from the car window. The birds were completely at ease and carried on with their parenting duties, allowing me to grab shots whenever they landed in view. 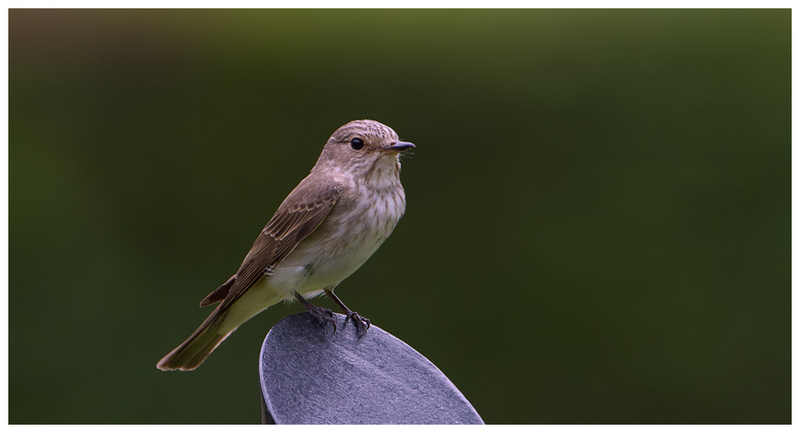 Compared to pied flycatchers, they're somewhat plain, but there's something about them that I can't put my finger on, and I love getting shots of them. I was mostly left in peace, though I had to answer some questions from a security guard on the site, but thankfully he soon left me to it, realising I was of no concern where I was or what I was up to. Being a Sunday I had to drag myself away eventually, to meet the family at the pub, but by then I had cheered up a fair bit and bagged lots of images. 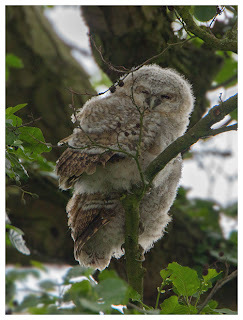 So, after finally getting images of something I considered decent, had my luck changed? Well sort of. 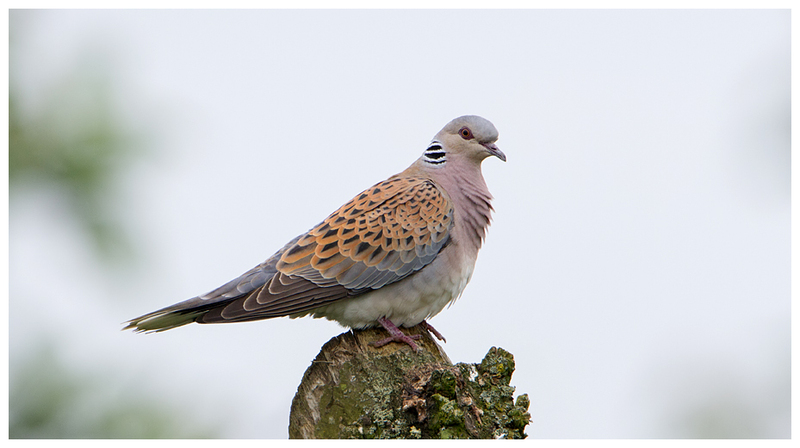 Otmoor again failed to yield any hobbies, but at least I managed to get a turtle dove perched near the path. And a trip to Marsh Lane topped up my shots of common terns, as they were busy nesting. 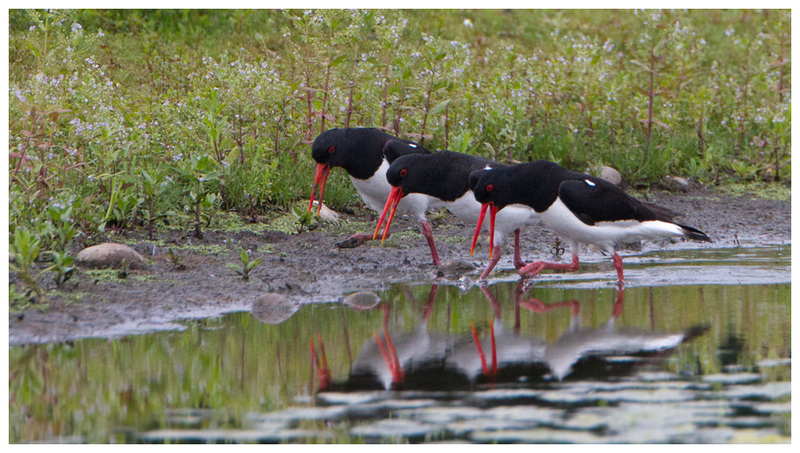 The oystercatchers were parading around calling, which looked utterly ridiculous - something from Monty Python? Ministry Of Silly Oiks. And after a long wait, which ended with me being rained on, one of the tawny owl chicks which had branched, decided to look in my direction; probably to laugh as the rain started to lash down. The barren patch seemed to have ended, and I had found renewed interest in this lark once more.